Join us to celebrate the 2019 National Cherry Blossom Festival at this special after-hours event! Get an unexpected view into Japanese culture through musical performances, art making, and exclusive curator tours of Japanese art exhibitions. Enjoy small bites for purchase and a cash bar. 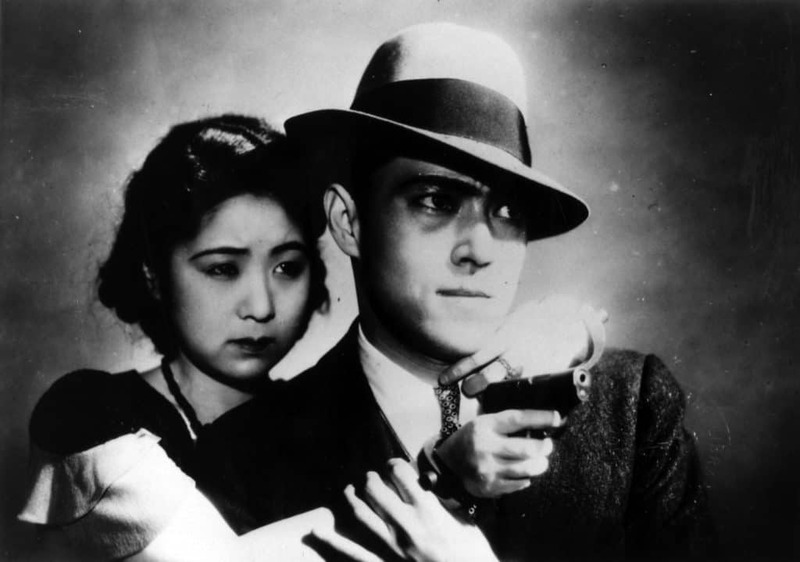 And at 7 pm, catch the silent film Dragnet Girl accompanied by a live score.